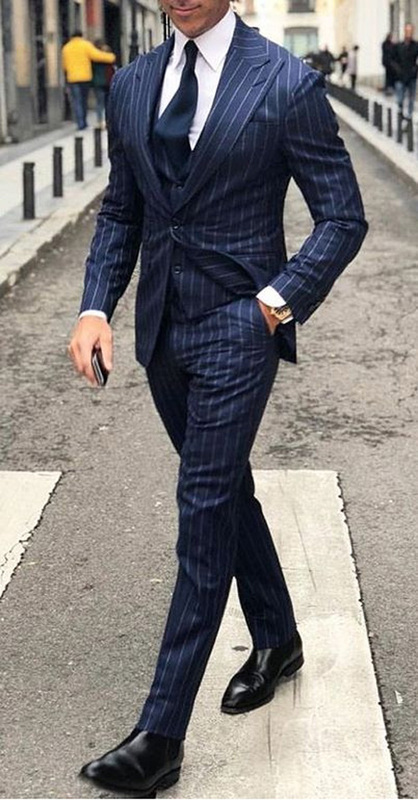 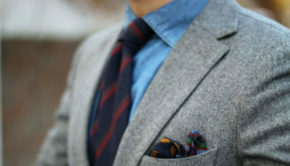 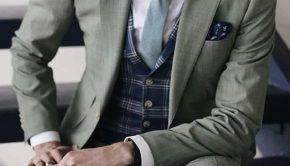 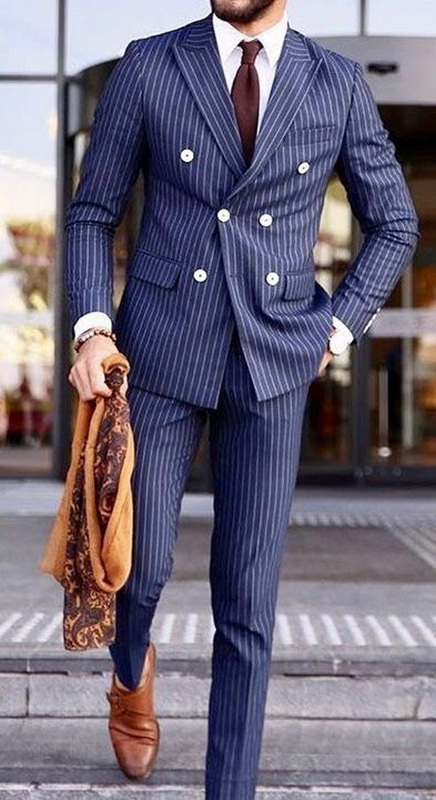 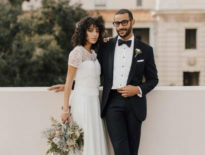 Now that pinstripes have come back hot and heavy, today’s classy men have taken a whole new spin on pinstripe suits, and how they wear them! 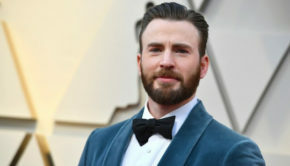 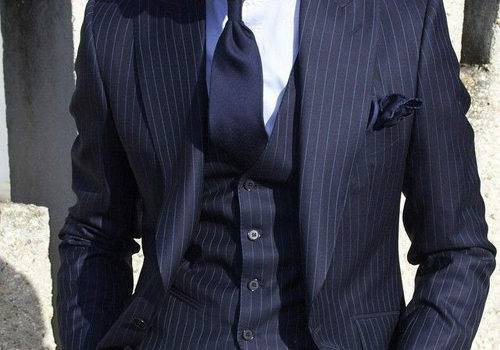 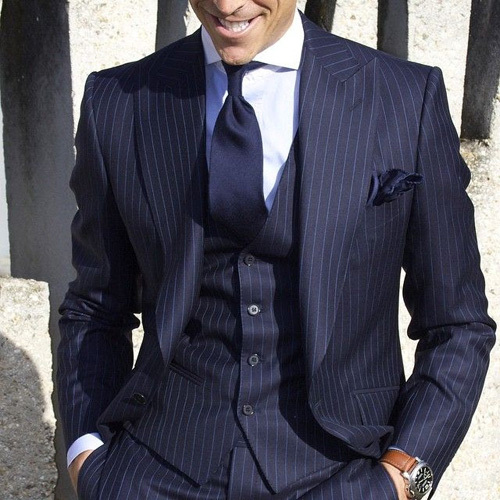 Here are how men are wearing pinstripes now! 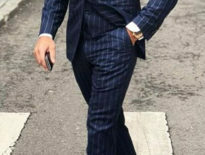 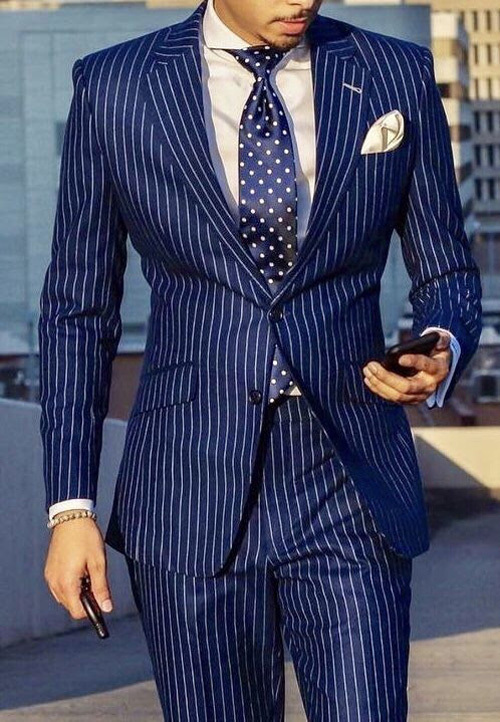 Advice	THREE New Pinstripe Suit Looks!